CLOSING DATE - 30th August, 2019 by 02:00pm. DATE OF WRITTEN EXAMINATION - Saturday 31st August, 2019 by 11:00am prompt. Ready to apply? 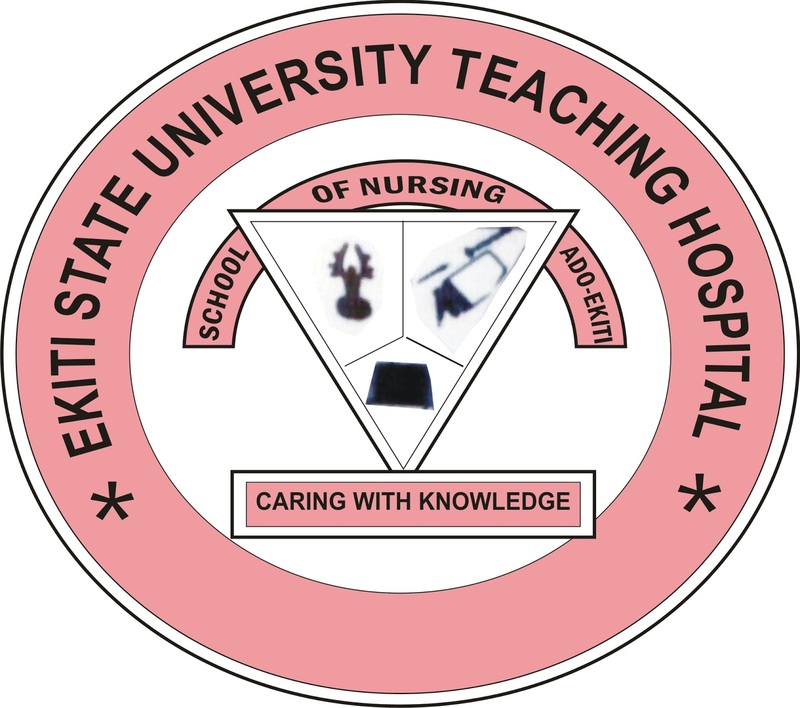 Visit EKSU nursing admission portal.